My son Damo would have been 20 years old on March 11, 2006, but instead his family and friends celebrated his birthday at the cemetery. 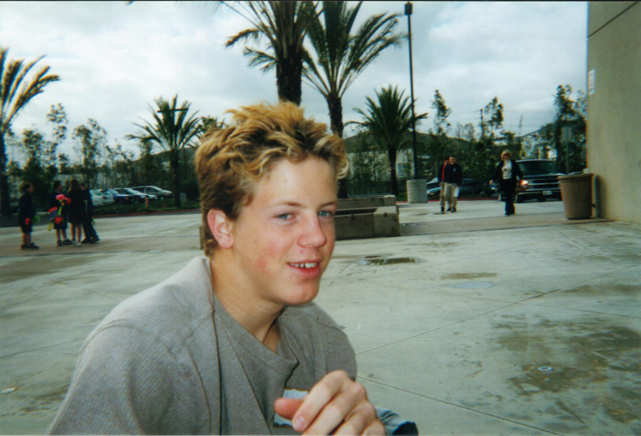 Damian "Damo" Reid Carver was born on March 11, 1986 and went home to the Lord on February 12, 2006. He gave his heart to a man in Utah so that he could go on living. My son was bright, compassionate, loving, caring; he lived life one day at a time and he loved the Lord, his family and friends. I love you my baby boy. I miss you and cannot wait until the time that we are together again.